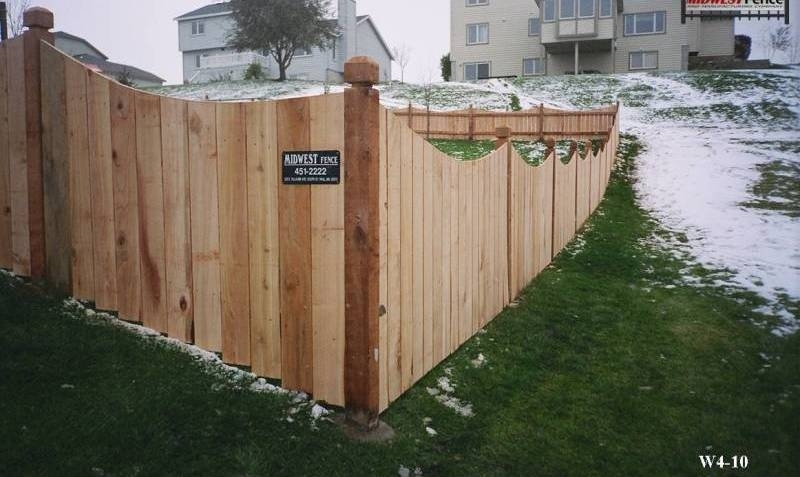 Four-foot-high wood privacy fences provide enclosure for your property, keeping pets and children from wandering away while ensuring animals and unwanted visitors don’t enter your yard. 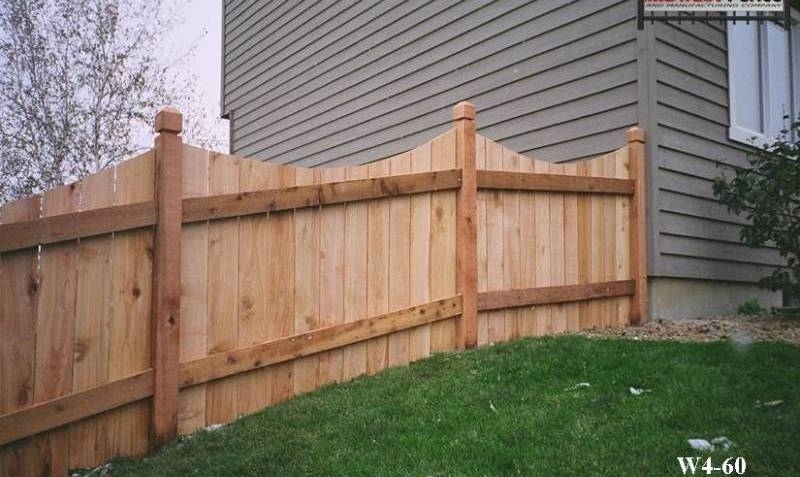 While offering that protection, the four-foot privacy fence still provides sight lines into and out of your yard and lets you have a conversation over your backyard fence. 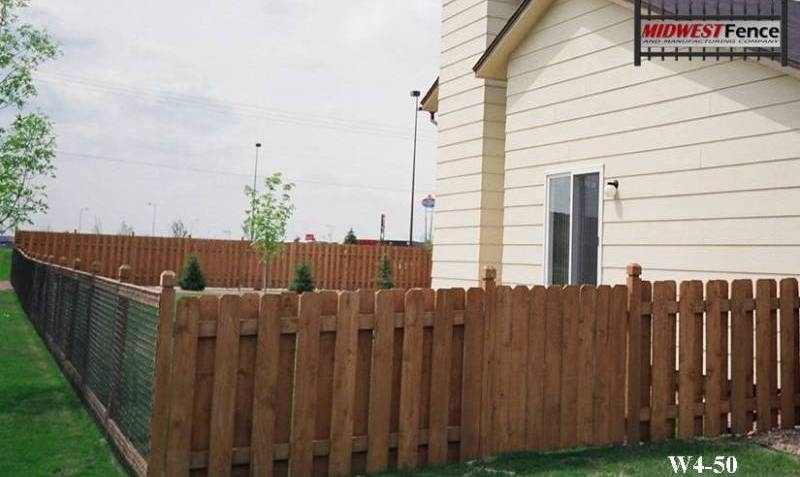 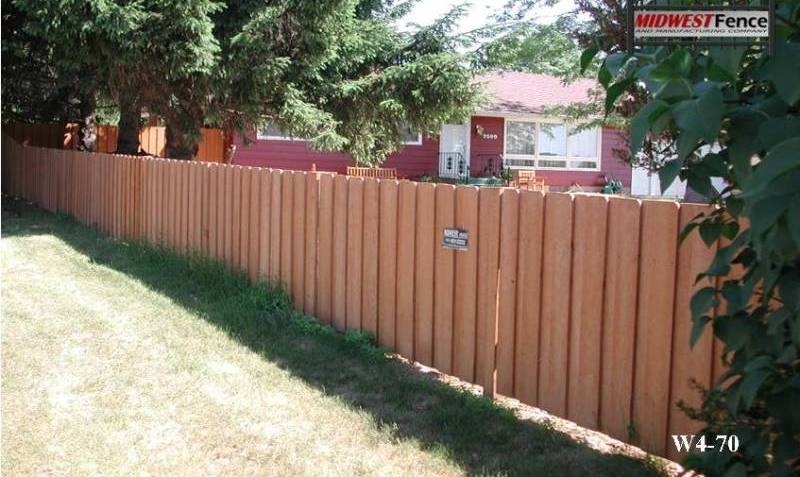 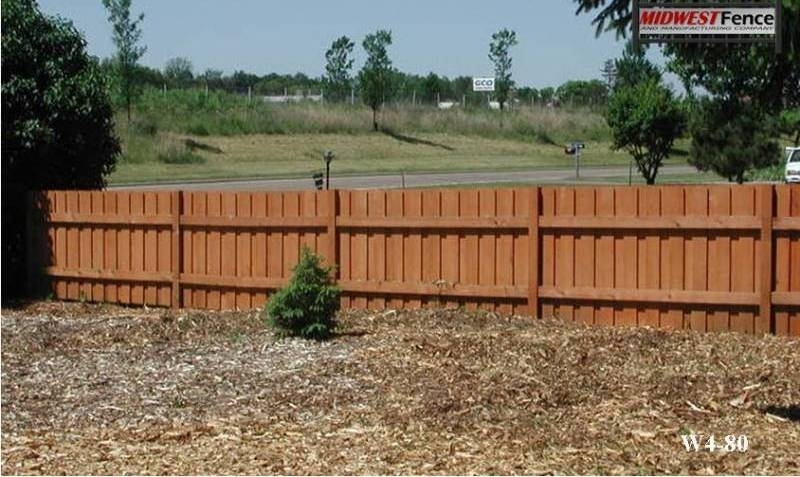 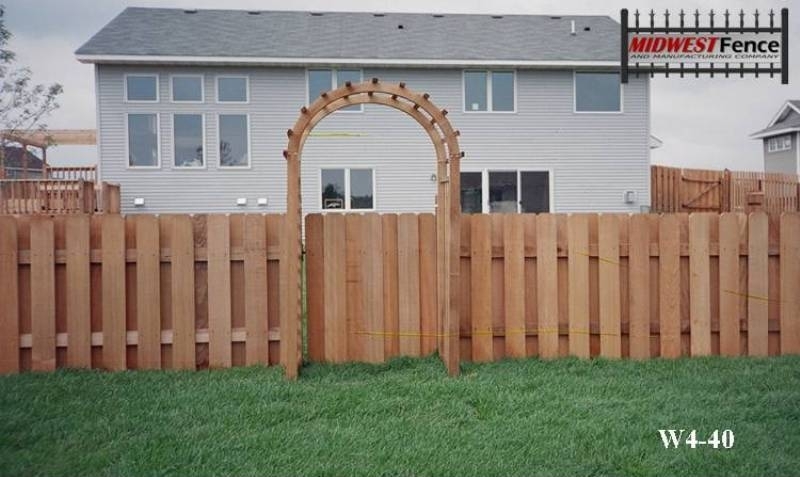 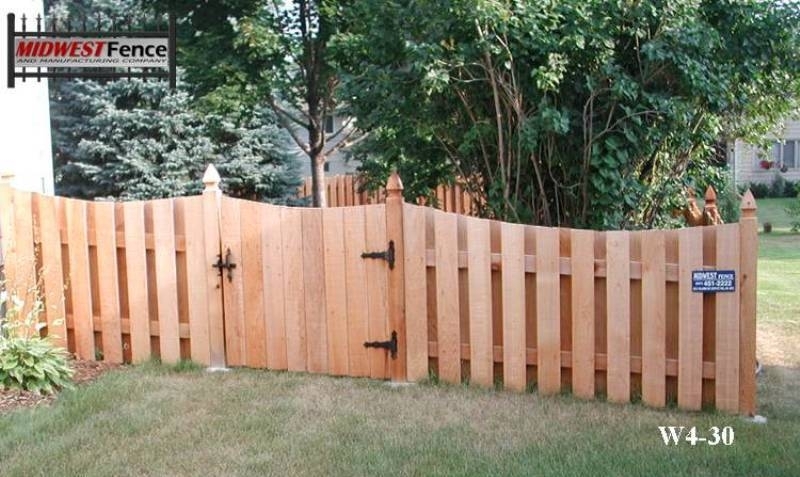 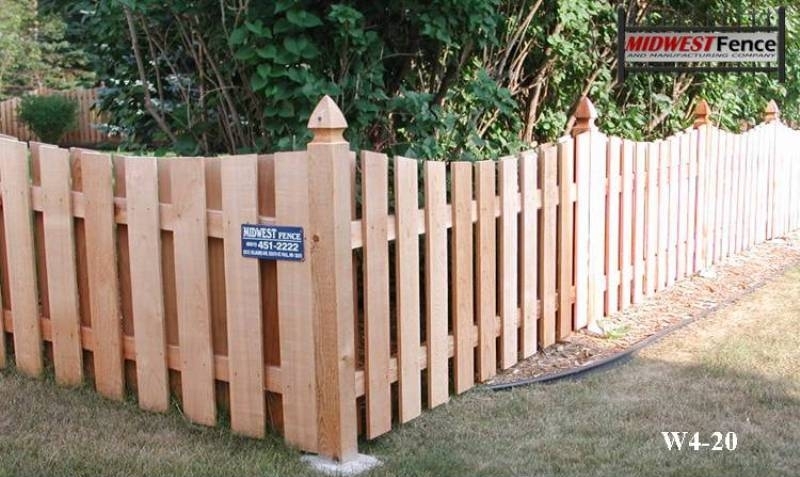 View examples of 4 foot high wood privage fences installed in Twin Cities yards.